I’ve lots of exciting things to talk about this morning. 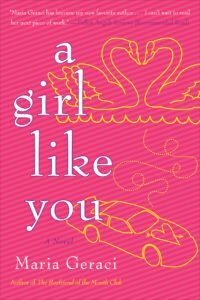 First off, Fresh Fiction selected A GIRL LIKE YOU as their Fresh Pick of the day. Squee! It’s always an honor to have your book selected by the readers at FF, so this was a terrific way to start out conference week. And by conference week, I’m talking about the Romance Writers of America National conference which officially kicks off this Wednesday evening with their annual massive book signing. All profits go to literacy charities so it’s not just a great way to meet authors and pick up new books, all monies collected go for a terrific cause, so it’s a triple win situation. 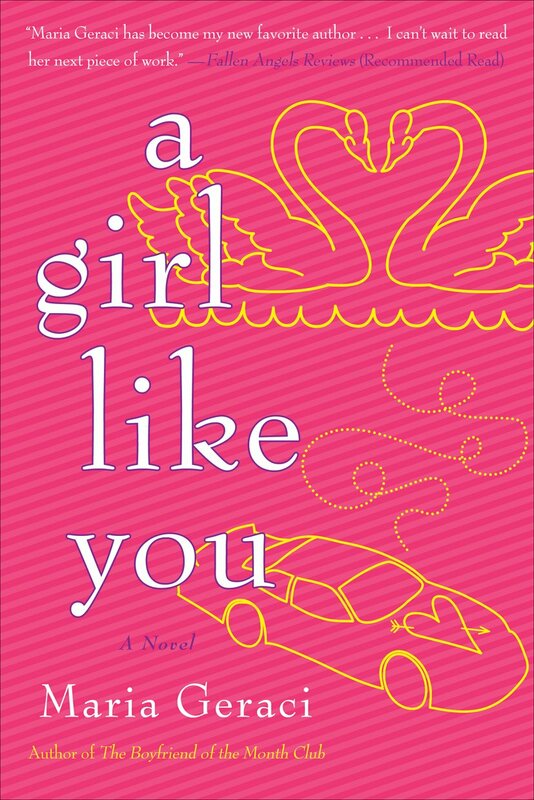 This will be my 3rd literacy signing (had to miss RWA in both 2011 and 2012) and is extra special for me since A Girl Like You is nominated for a RITA 🙂 If you’re at the signing, please stop by and say hello! Over exciting things going on in the blogosphere: Get Lost In A Story blog is featuring RITA nominated books all week and doing giveaways. Today, they’re highlighting the Novel With Strong Romantic Elements category. All you have to do is leave a comment to be entered to win an autographed copy of one of the nominated books (including mine!) Here’s the link right here. I’ve read almost all the books nominated in my category with the exception of Time’s Echo, which I couldn’t order from Amazon (I think because the publisher is British?). Very frustrating. I’m hoping I can pick up a copy at the convention because I’ve heard such terrific things about this book. I’ve almost finished Bridge of Scarlet Leaves, which is beautifully written and so engrossing. I’d hoped to write a blog about it, but between vacation, writing, and getting ready for conference, I’ve been a bit neglectful of my blog lately. Hopefully (no, definitely) I’ll be talking about all the books when I get back next week, so stay tuned for that. I also hope to do a day by day blog this week about the conference, highlighting all the exciting goings on. And for now, I’m off to pack for Atlanta! ← Previous Previous post: Bunco Tuesday! Next → Next post: My eyelashes and I are off to Atlanta!